Marvin Kalb is a nonresident senior fellow with the Foreign Policy program at Brookings, and senior advisor at the Pulitzer Center on Crisis Reporting. He focuses on the impact of media on public policy and politics, and is also an expert in national security, with a focus on U.S. relations with Russia, Europe and the Middle East. 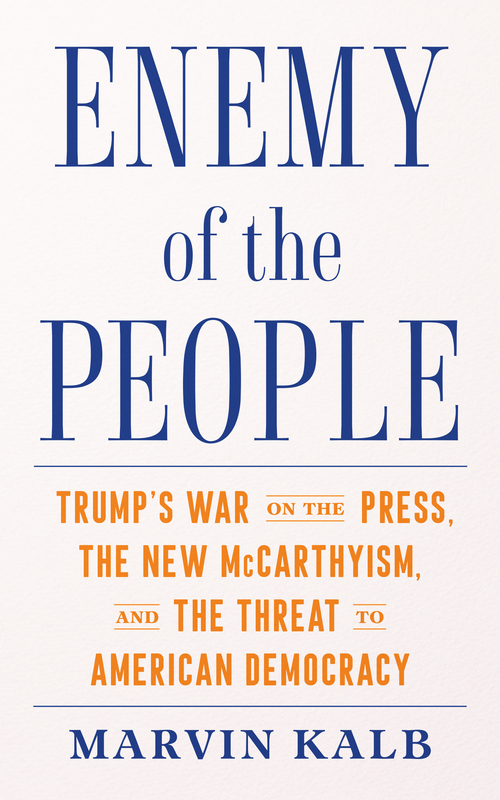 His new book, “Enemy of the People” will be published in September 2018. His latest book is “The Year I Was Peter the Great: 1956—Khruschev, Stalin’s Ghost, and a Young American in Russia” (Brookings Institution Press, 2017).